OFFGO supports traditional farming and nomadic livestock communities in the North West Region of Cameroon. In Mbengwi, we began community development programs and a program for the protection of the critically endangered Cross river gorilla. In 2015, we published a new report on land grabbing. Traditional communities who rely on the land and farms to put food on the table were facing systematic intimidation and harassment by local administrative and judicial authorities. They also reported a serious case of alleged land grabbing by a tea and cattle corporation (Danpullo Group/ Ndawara Tea Estate), who evicted them from their homes and land, allegedly violently and without compensation. In response, the involved authorities in land grabbing, with support from the tea and cattle corporation, have send us a serious warning. 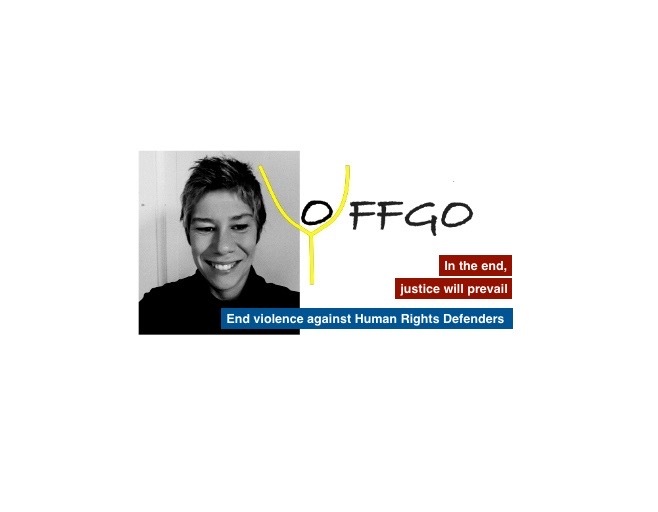 OFFGO’s President, who has a Belgian nationality but a Cameroonian residency permit at the time, got arbitrary arrested, detained and removed from the country. Our projects and farms got destroyed. Our supporters received death treats, faced attempted kidnapping and violent attacks. 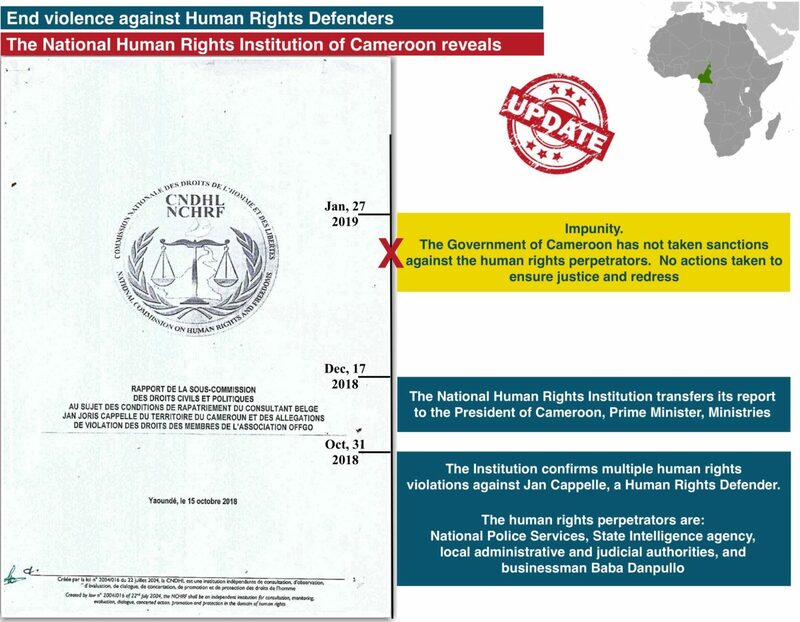 Additionally to more than ten complaints with the National Police services in Cameroon, we submitted a complaint with the Cameroonian National Human Rights Institution. 580 days later, on October 31 2018, the Institution adopted its observations and conclusions, confirming serious human rights violations. 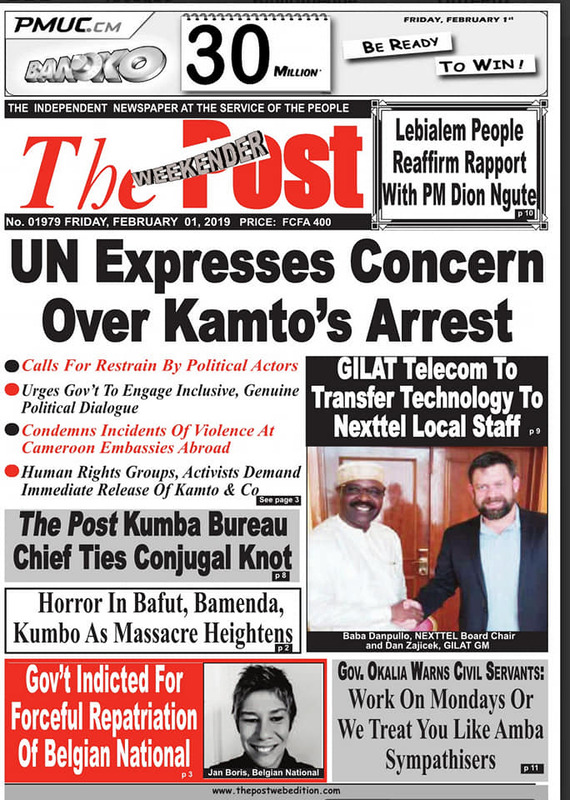 Here is what the media wrote: Eden Newspaper on January 28 2019, Cameroon Report on January 30 2019, The Post (weekender) on January 31 2019.